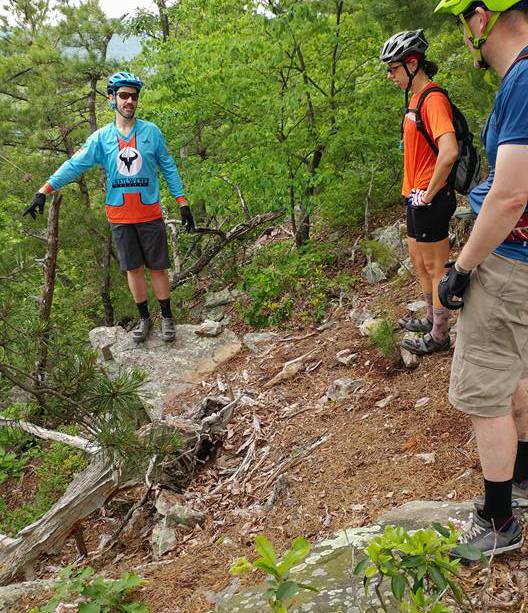 Ken is leading a volunteer trail work day out at Meadowood next Sunday from 9a – 1p, and will also hold a fun, casual ride thereafter. If you’d like to join in, check out details at the Facebook event link. If you haven’t been to Meadowood before, it’s a pretty small system, but we’ve jammed a lot of fun trail in there. Next Next post: DCCX 2016 registration open!